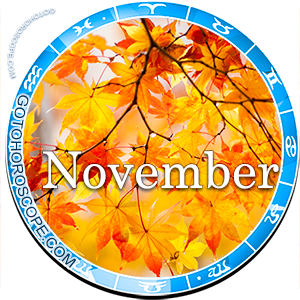 November 2013 Horoscope Scorpio, free Monthly Horoscope for November 2013 and Scorpio Astrology Forecast for the month ahead. 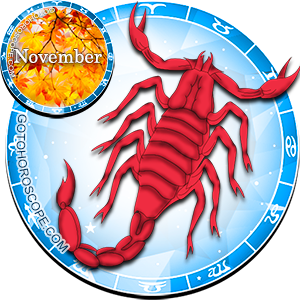 November 2013, will be quite a difficult time for the Scorpio sign, which, however, will not be deprived of its positive moments. 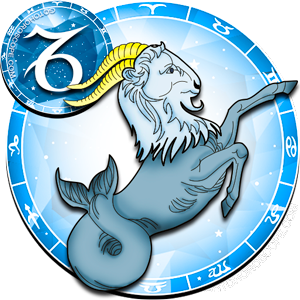 The Sun, Venus and Saturn will have the greatest influence over the representatives of this zodiac during the final month of the fall. 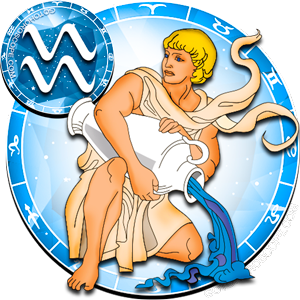 And if everything goes quite simple in relation to the Sun and Venus, then Scorpio's combination with the Lord of time, will be very controversial. 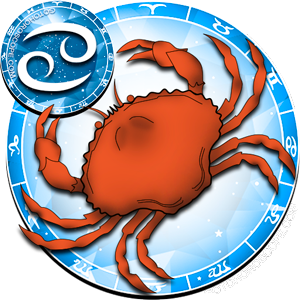 The Sun, as the "celestial leader" of the Scorpio sign, will gift its Earthly protege with a massive amount of active solar energy, which Scorpio is free to use to his own wishes. 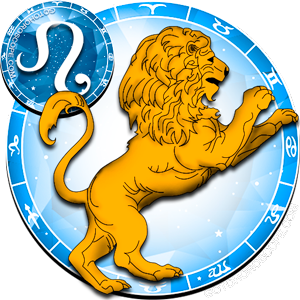 In this case, the celestial king will not concentrate on any specific aspect of Scorpio's life. 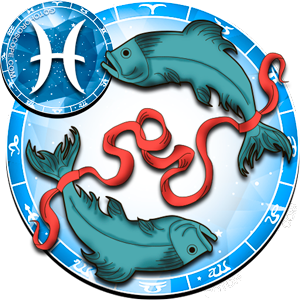 Venus, on the other hand, will focus its negativity specifically on the entrepreneurial aspect, which is a very important factor of Scorpio's life. 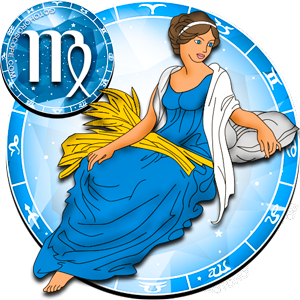 While Saturn's influence, the planet exalted in the Scorpio sign, cannot be clearly defined. 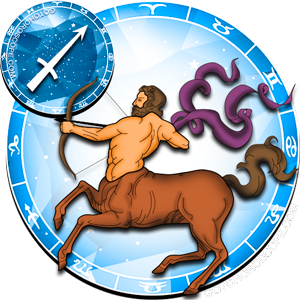 Only one thing is clear: Saturn will block Mars (the celestial ruler of the Scorpio sign) and the Moon (the one responsible for the "fall" of the Scorpio sign). 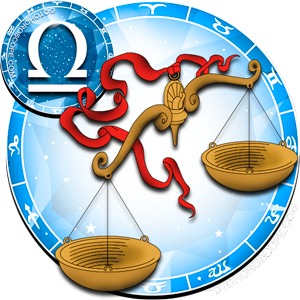 Of course, this situation will have both positive and negative aspects. 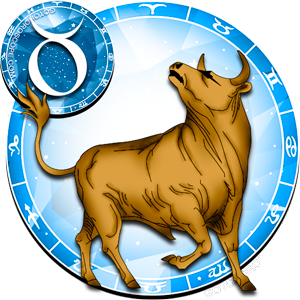 During November 2013, the business aspect in regards to the Scorpio sign is likely to have a negative undertone, so the ones born under this zodiac sign will need to show a maximum restraint, so that the situation doesn't come out of your control. Of course, Venus alone will not be able to organize truly global problems, but as they say, the man proposes. 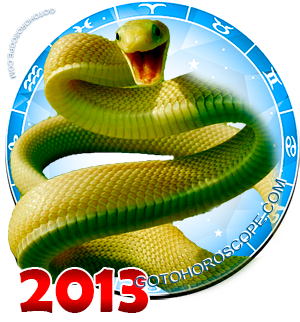 Therefore, until the Full Moon (December17), try to be as discreet and delicate with your colleagues and superiors. It is very likely that many circumstances will work against you. Thus, the people surrounding you will be well aware that in most cases the technological problems that occur in the workplace are not your fault. However, all of these events will leave a certain impression. And, of course, this impression will not be positive. So try to be as considerate, even if you are wrongly accused of something. If you enter in a debate, use only clear and precise arguments, avoiding ambiguities. 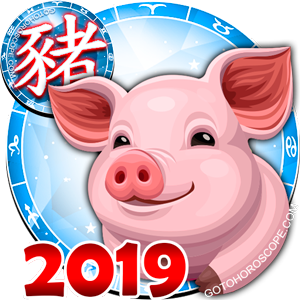 The main thing is to not take too close to your heart the current situation, especially when everything should stabilize towards the middle of the second quarter of the month. Although, the star are not willing to attest to this. 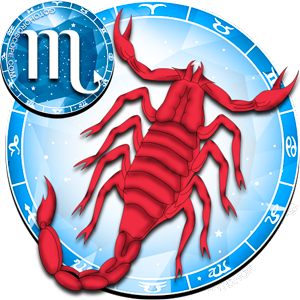 Now let's talk about Scorpio's love life. In this area, things will develop even more vaguely. Meaning, you should have enough solar energy to solve any problems, but the fact is that you will not be able to quickly appraise each problem and resolve it on time. 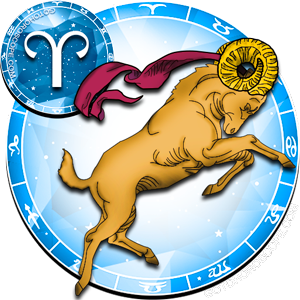 This means that your key task during this period should be to carefully and thoroughly analyze the events taking place around you. 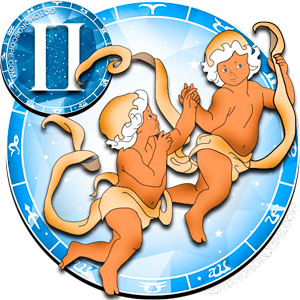 Thus, your other half will currently become your most reliable support, even if the situation raises doubts in you. Believe me; the situation is such that nobody will be able to cover your back. Therefore, try to be gentler towards your other half, and do not pour out the accumulated negativity on your loved one, who has the sincere wish to help you. 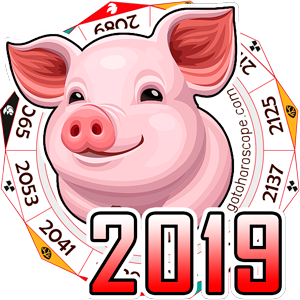 It is better for you to focus on your friends and acquaintances, currently this category may become the source of all sorts of troubles, including trouble with the law. On the other hand, all activities may develop quite positively, giving you a whole ocean of unforgettable experiences. Therefore, when making the choice, make sure that the risks are truly justified.